Winter gear is no joke when you live in Minnesota. Every fall requires an inventory of winter gear, including coats, hats, mittens and scarves. When you have kids, winter becomes even more of a big deal. 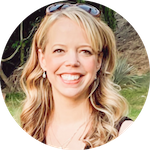 Those inventory checks multiply and become stressful, because kids grow and require new sizes of all that stuff. And don't get me started on the styles. I love fashion and I like being on trend, but my kids aren't there yet. 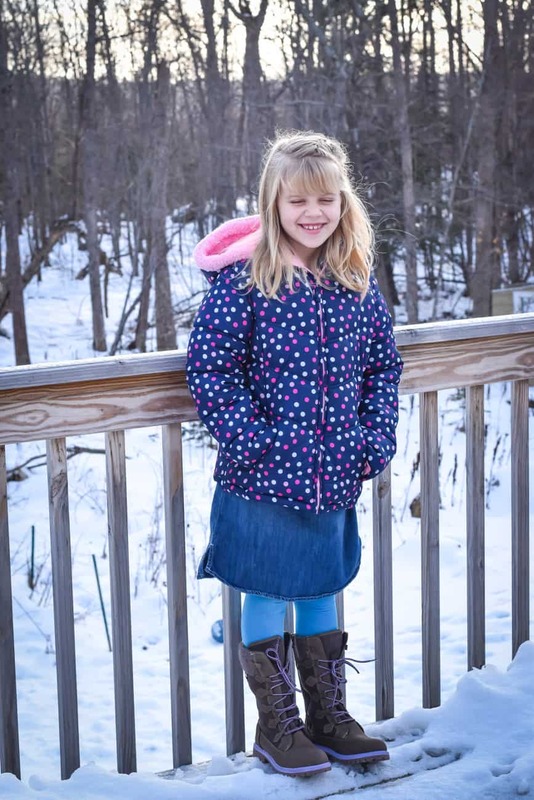 Finding classic, high-quality cold weather gear for kids is more challenging than you might think. But the number one need for everyone in the family when we're talking about our arctic-like winters? Boots. Truly. The best winter boots mean the difference between comfort and misery.They mean the difference between ice cold toes and toasty warm feet. So I was extra excited when Kamik offered everyone in my family winter boots as part of my Kamik Step Outside Ambassadorship. We were all needing new boots this winter! Piper received a pair of beautiful Kamik Takoda calf-high boots. The brown leather is practical and matches just about everything, but the purple accent makes these boots stand out! Say hello to Takoda, the stylish kids' boots that keep feet warm and comfortable from fall to spring. 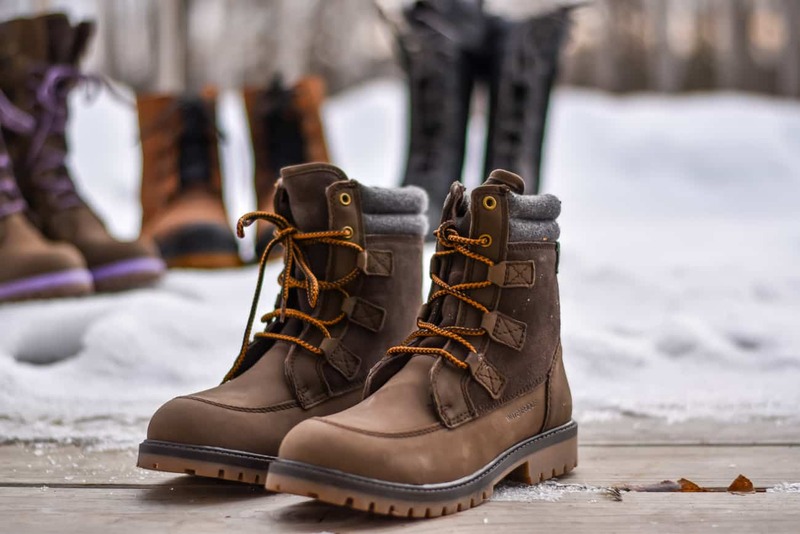 Designed for life in the city, these versatile winter boots for children are great for running through slush to catch the bus, or simply catching up with friends in the schoolyard. Piper and I both love that the laces on the front can be for show. There's a zipper on the side, so there's no need to tie the laces. It's helpful if you're in a hurry! When I was younger I remember dreading wearing boots to school. There were days when I forgot my shoes at home and head to wear boots all day. For elementary school me, that automatically made it a bad day. It's not like that for Piper! Sometimes she chooses to wear her Kamik Takodas all day instead of ever changing into shoes at all. 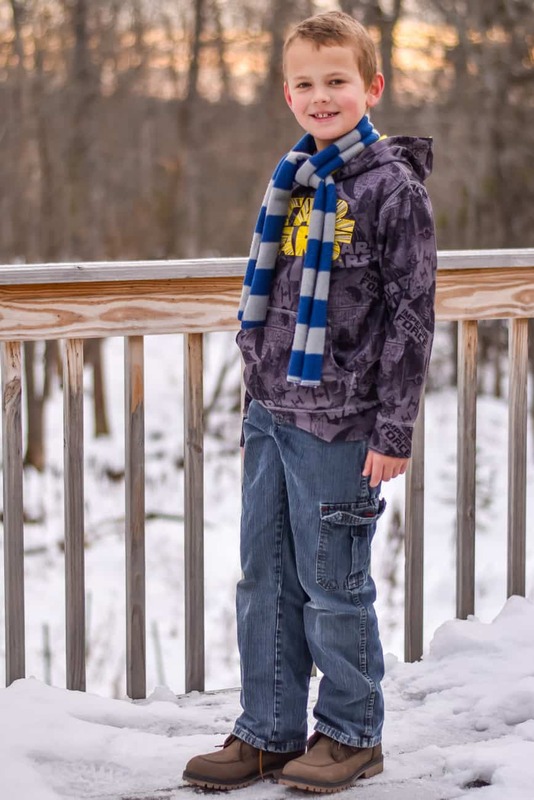 Haiden received a pair of brown Takodalo Kamik boots and they're the nicest boots he's ever had! Navigate your way around the city in style during the colder seasons in Kamik’s Takodalo kids' boots. Available in earthy shades and perfect for from traipsing through slush or muddy leaves on the way to school. 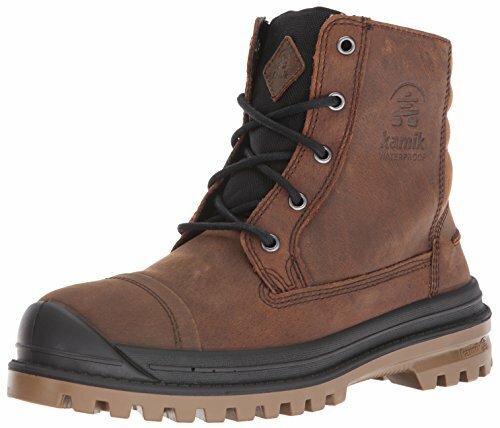 These versatile winter boots for children feature seam-sealed waterproof construction to keep moisture out. He needed hiking boots in the fall for a Cub Scout event, and they kept his feet clean and dry through a very muddy day. He does prefer a nylon boot that slides on and off for playing outside in the snow, but I love how classic they look with jeans. They're perfect for the kid who doesn't want to wear flashy winter boots all over. James is the proud owner of Kamik's Griffon boots and they are beautiful! 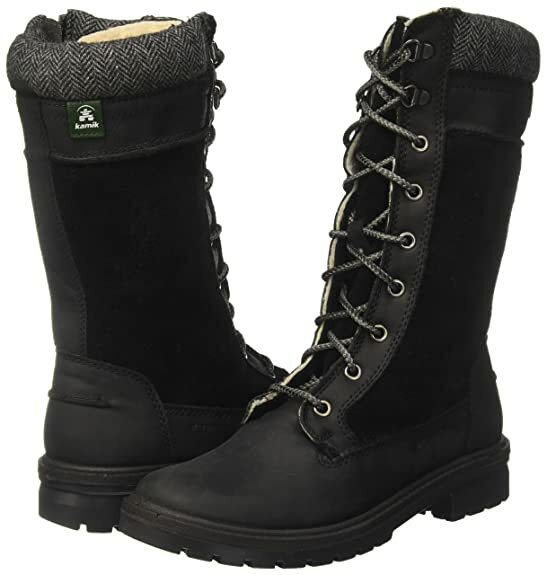 Whatever the weather conditions, step outside with confidence wearing Kamik’s Griffon winter boots for snow. 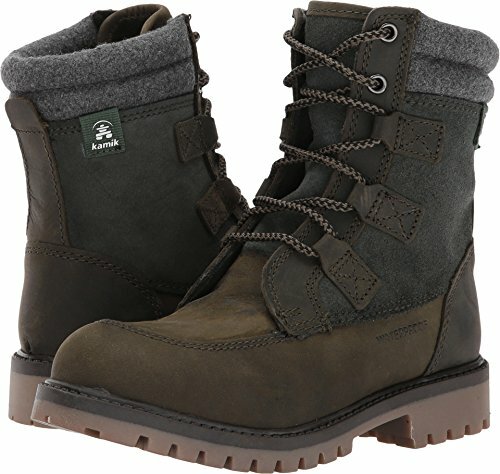 From running to catch the train to going out with your buddies for a guys' night, these warm winter boots feature seam-sealed waterproof construction and 3M™ Thinsulate™ insulation for extra warmth. James is a big guy and he has a sort of rugged style. 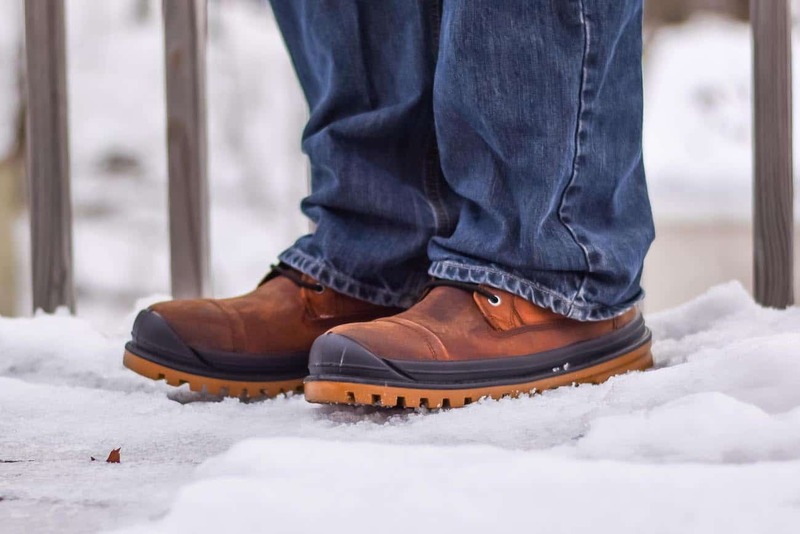 The Griffon boots are a nice balance between a clean-cut shoe and a practical winter boot. They keep his feet warm and his socks dry, but they're not heavy and bulky. As for me, I received the Kamik Rogue 9 boot in black. 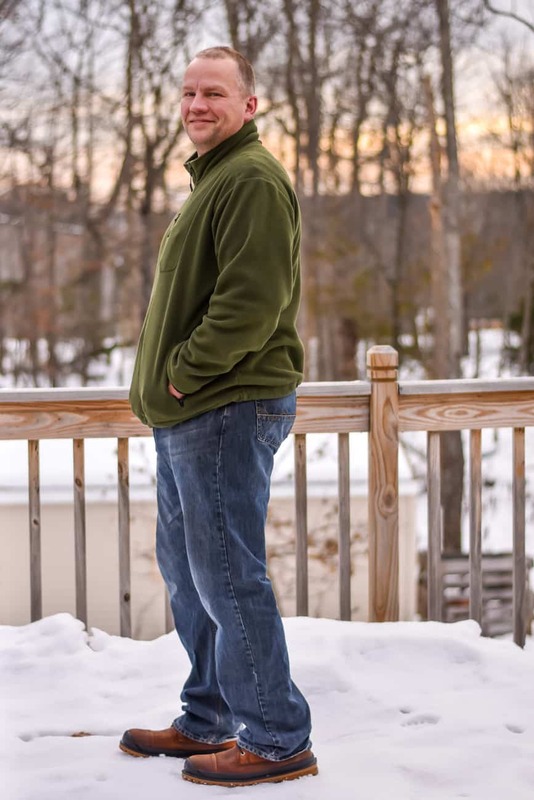 I'm in LOVE with the classic style, the mid-calf height and the overall warmth. 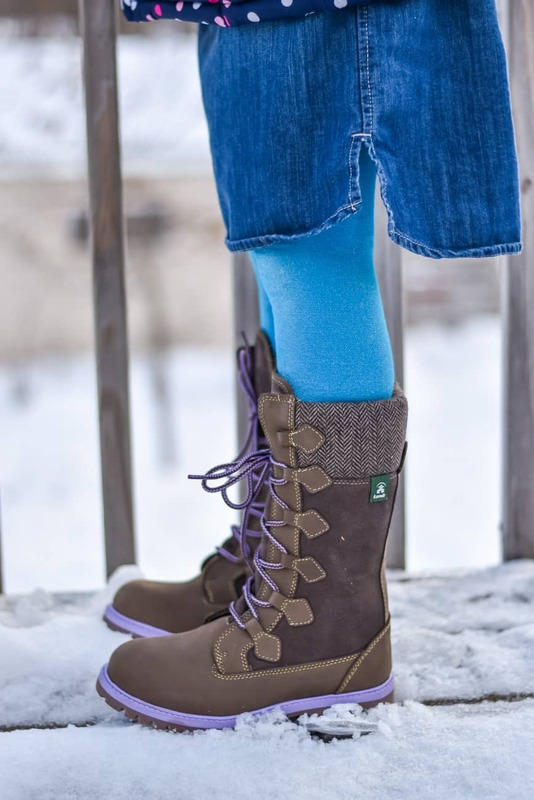 With our Rogue9 fashionable women’s winter boot, you’ll look stylish while enjoying warm, dry and comfortable feet. 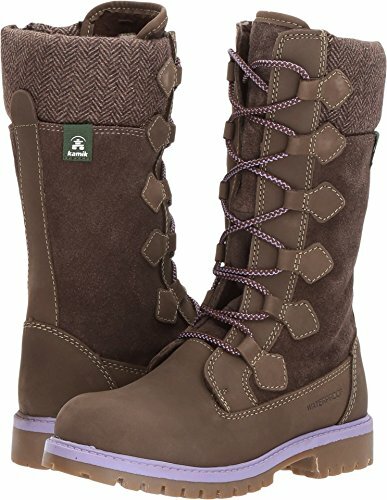 When you need a durable boot with excellent traction for rushing through snow covered city sidewalks to your 9am meeting, you can count on these women’s tall snow boots. Featuring seam-sealed waterproof construction, 3M™ Thinsulate™ insulation, and weatherproof leather. I've worn these boots for days on end recently and they're wonderful. Honestly, the height is absolutely perfect and the style is spot on. I really love that there's a long zipper running down the inner side of these boots. You know how sometimes you have to shove your foot into a tall boot and it makes you feel like you have big calves and nothing ever fits and you shouldn't have even tried to put boots on? Not with Kamik's Rogue 9. 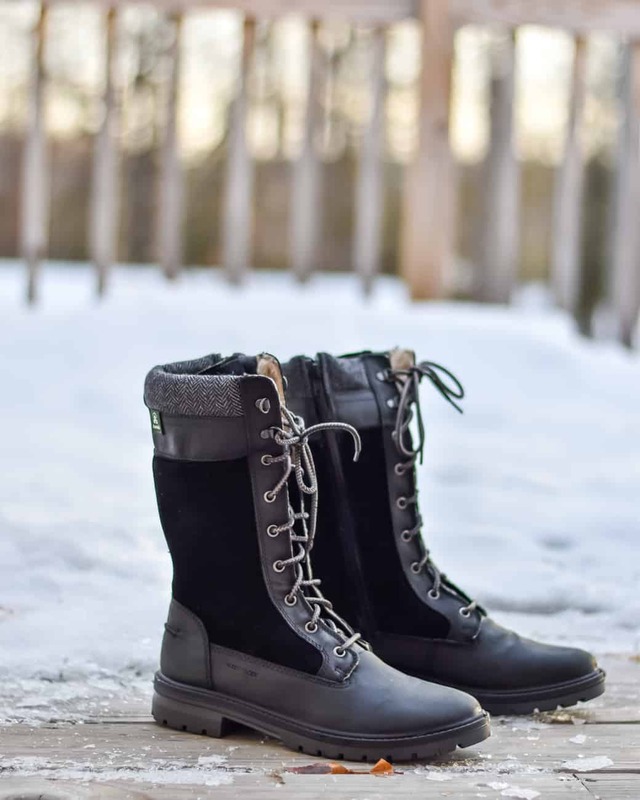 That zipper plus the laces means you can slide your foot all the way into these winter boots without a breakdown! We've all been wearing our Kamik winter boots for about five weeks and I've been beyond happy with all of them! 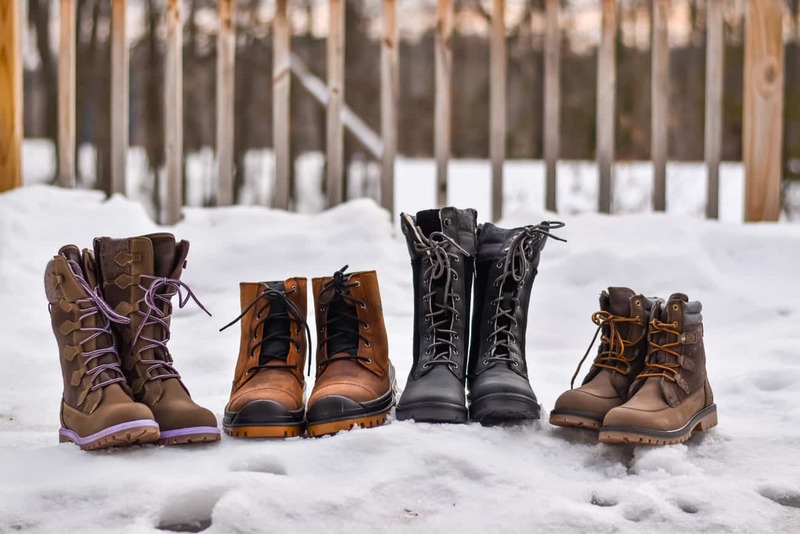 If you're looking for the best winter boots for boys, girls, men or women, check out Kamik's amazing selection!